Traveling out of town? On a business trip? Sick kids at home? 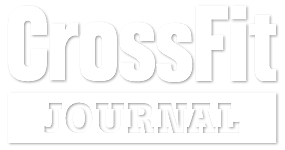 Can’t make it to your WOD at CrossFit Incendia? No worries. We have compiled a list of WODs you can do on your own with little or no equipment. Now there are NO EXCUSES not to get your workout in! For Time: Burpees (50-150). Pick a number and go for it!